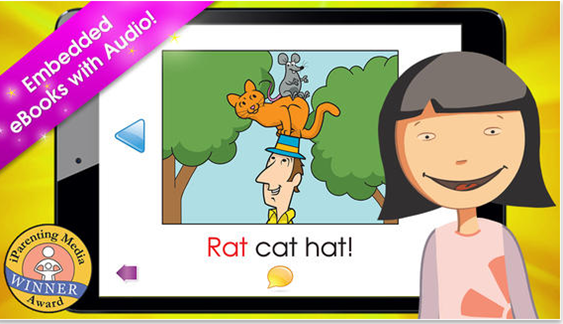 FREE Hooked On Phonics iPhone/iPad App! You are here: Home / FREEbies / FREE Hooked On Phonics iPhone/iPad App! You can get Hooked on Phonics Learn to Read Classroom Edition iPhone/iPad App FREE! This digital reading program is based on the award-winning Hooked on Phonics Learn to Read system with which millions have learned to read. Now, we are excited to introduce our Classroom edition of this new digital reading app!